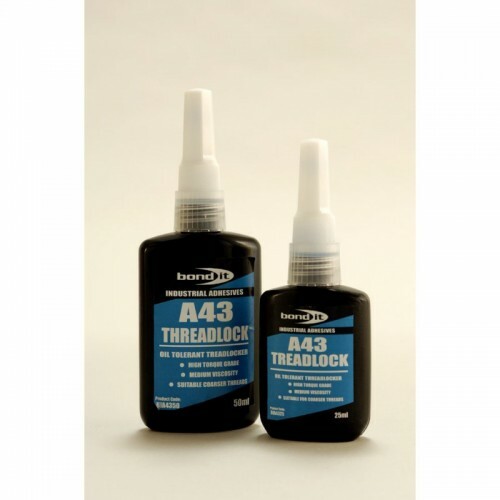 Used as a locking compound for direct application to lightly oiled components. Replaces spring washers and lock nuts. Allows for disassembly using the correct tools. Also prevents rusting or corrosion. Non-drip consistency for clean, economic application.